Emporio Armani marks the Chinese New Year's occasion with a capsule collection dedicated to the Year of the Dog. 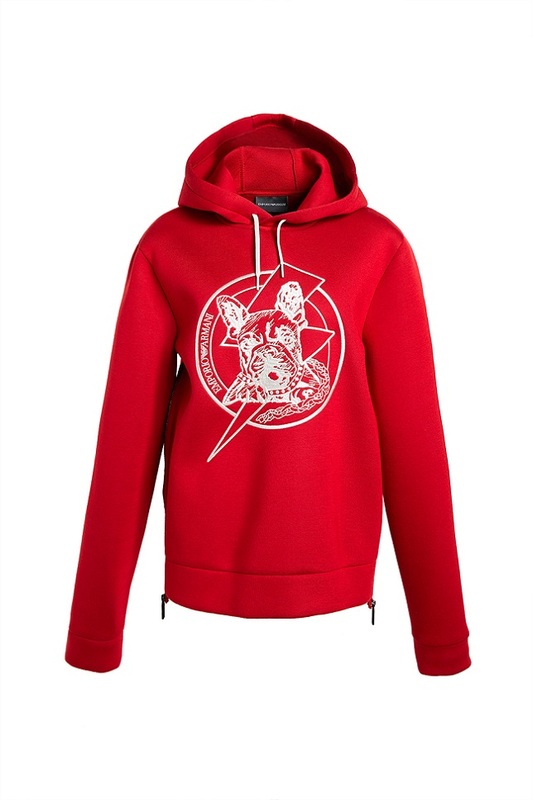 The collection features apparel and accessories for both men and women, in which the dog, here in the form of a French bulldog, is the main focus. Embroidered or printed, the dog is represented in an urban, playful graphic style. 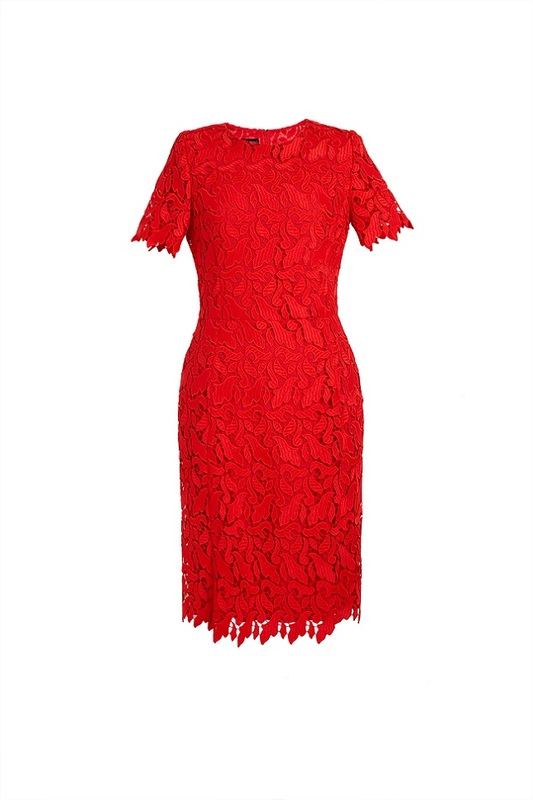 Womenswear, on the other hand, is tinged with a bright red lacquer. Tops in jersey, T-shirts, and short dresses in macramé, combined with an extensive selection of bags and small leather goods made with inlay techniques, give a feminine, festive touch. For menswear, the offer is metropolitan and draws on the world of college life, with a black and red reversible bomber jacket, plus hoodies, polo shirts, T-shirts, jeans and shorts, accompanied by backpacks and sneakers, all in red and navy blue, with a choice of fabrics and materials related to activewear.